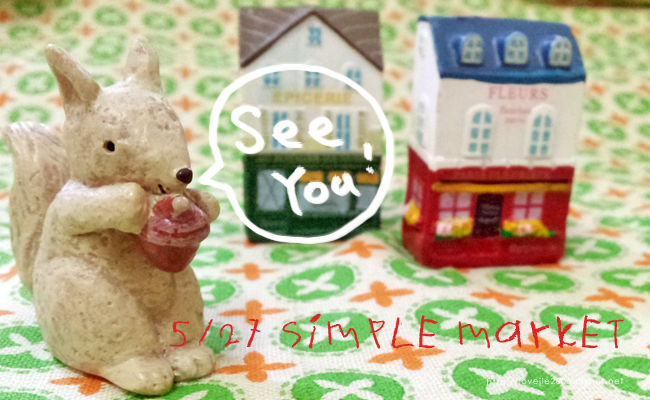 [市集] 5/27 Simple Market~See you There!! copyright © lovejie2005 , all rights reserved. Best view for IE7 & Firefox.